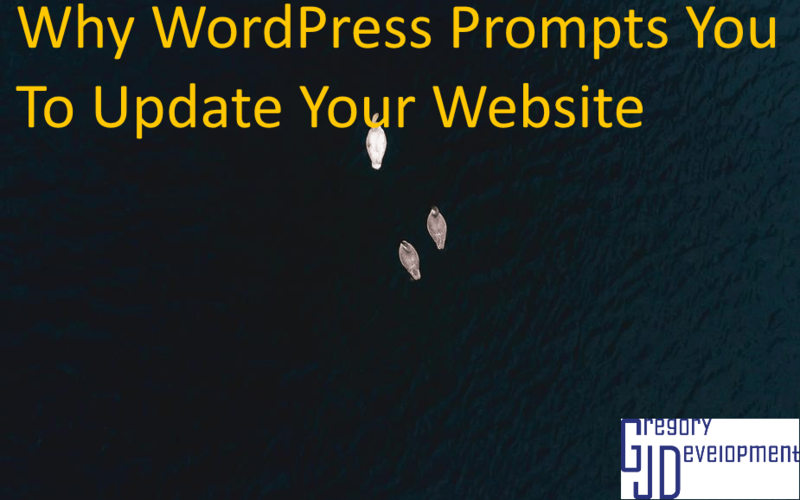 WordPress updates fairly often and provides notice when there is an update, so why bother telling the person who can see the dashboard? 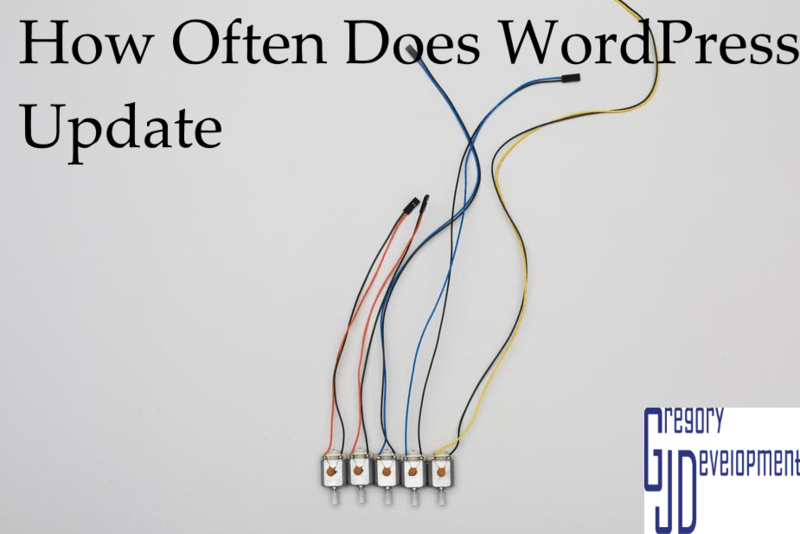 WordPress updates seem to come out so often, so how often do they come out? 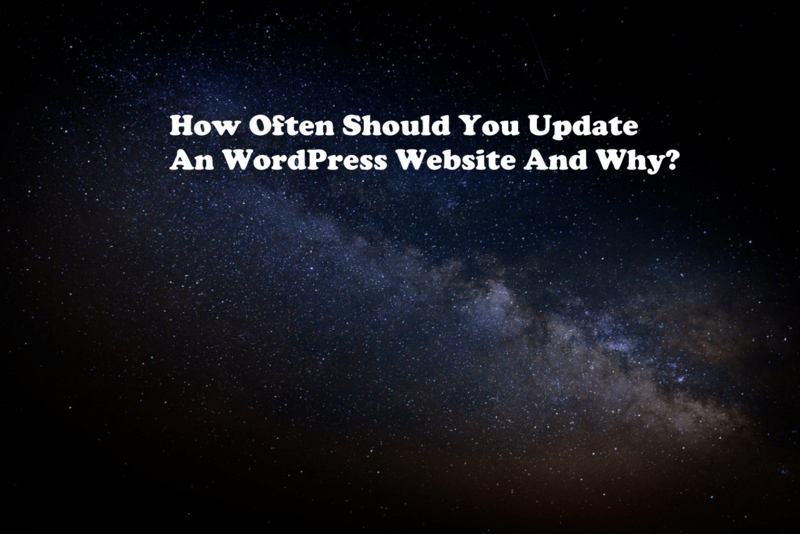 WordPress updating is something that you have to do, but how often should you update?